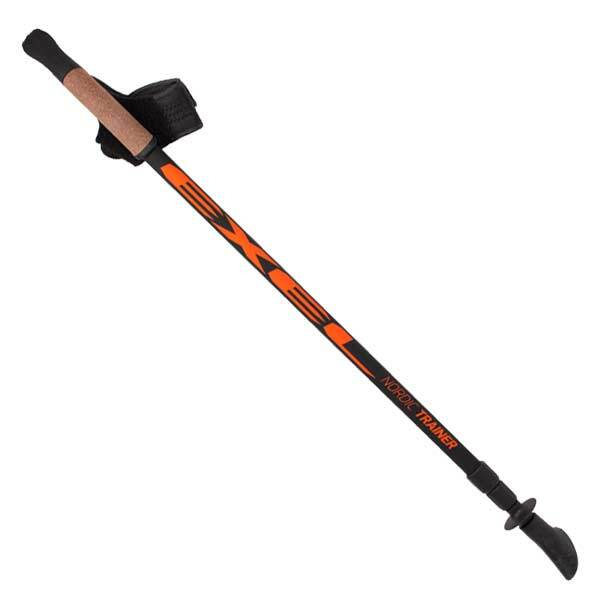 $149.95 per pair – The New SWIX Carbon VIP Nordic walking poles are wrapped in an extra layer of carbon, making them our most durable pole yet. The New SWIX Carbon VIP comes outfitted with extremely durable and very comfortable cork grips. 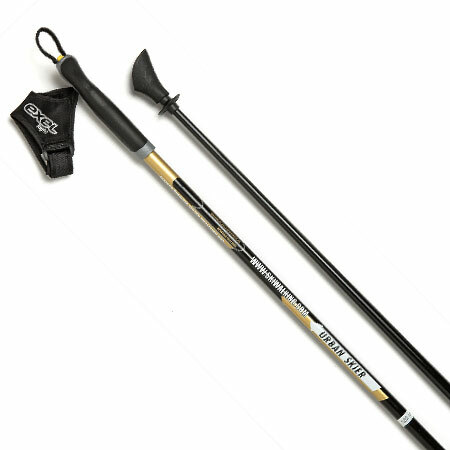 The NEW Carbon VIP walking poles also come equipped with REAL Nordic Walking Straps – ergonomic and effective. They are also equipped with durable carbide metal tips for off-road, snow, ice and the beach. 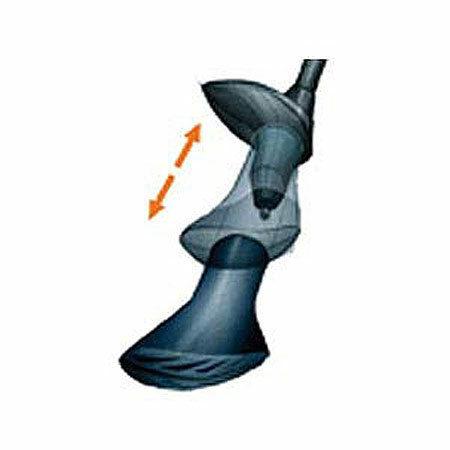 Natural rubber boot-shaped Nordic Walking tips/asphalt paws are also included for use on pavement, cement, indoor/outdoor tracks, and other hard surfaces. 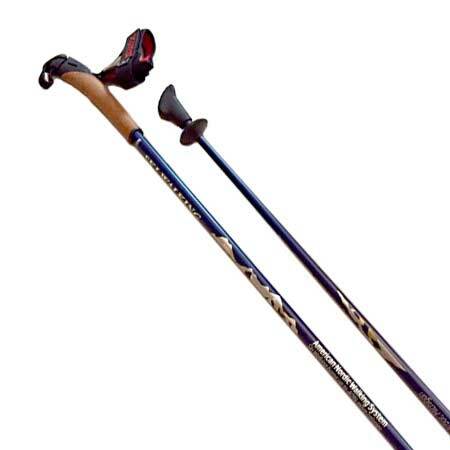 All poles come with a FREE Nordic Walking DVD, plus printed, user-friendly, Nordic Walking instructions from The American Nordic Walking System. ALL 32 pole lengths are in stock and ready to ship – FAST Shipping! Athletes destroy collapsible poles with cheap/flimsy twist-locks and flip-locks. The New SWIX Carbon Poles are tough enough for athletes to abuse. 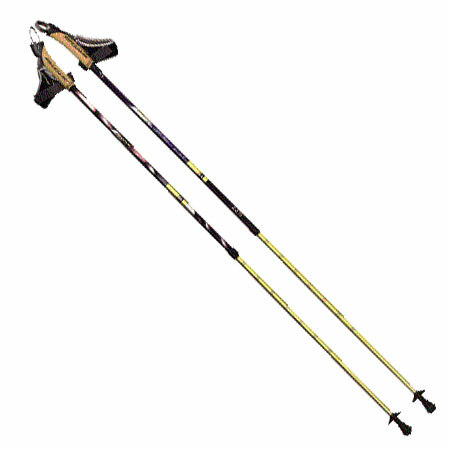 The New SWIX Carbon Poles are also the best poles for seniors and individuals with balance and stability issues. Hundreds of our happy customers have replaced their canes and walkers with our custom fit one-piece hassle free and safer walking poles. Doctor recommended. Most recommended poles for physical therapy.